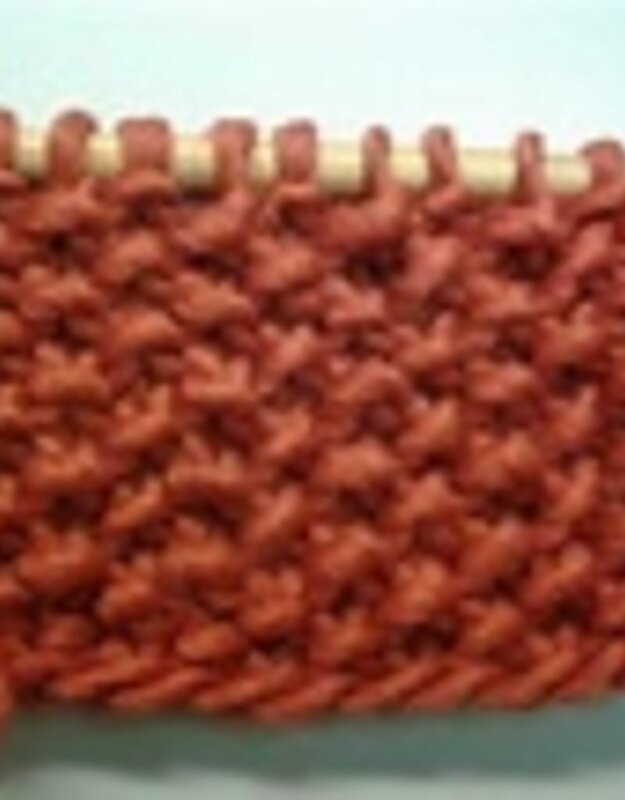 This 3 hour class will expand your foundational knitting skills. 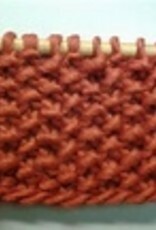 How to add interest to your knitting using knit and purl stitches to create different stitch patterns. Please read our General Terms and Conditions for classes available on our website.